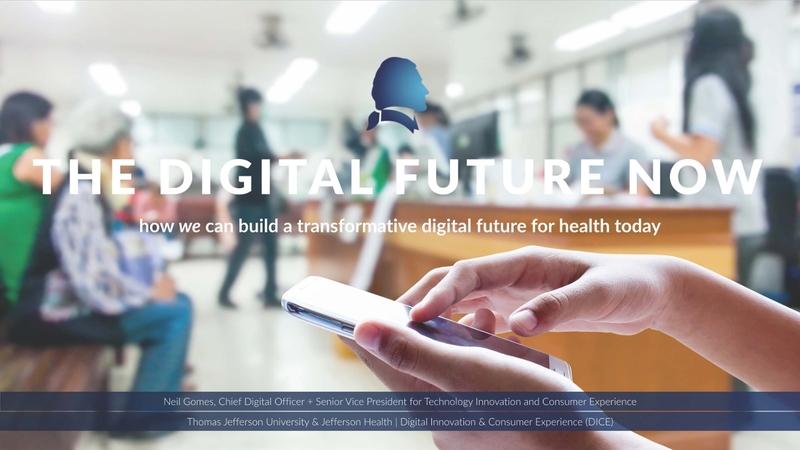 Department of Health and Human Services, Centers for Disease Control is accepting grant applications for projects that will tailor an existing telemedicine program for racial and ethnic minority PLWH in urban areas with increased HIV burden, to improve service delivery and retention in care. The tailored telemedicine program will increase efficiency of care delivery and accessibility to care and case management services by reducing barriers associated with retention. Emory's Woodruff Health Sciences Center (WHSC) announces the third cycle of the WHSC Synergy Awards to support new collaborative projects between the schools, centers, and faculty of the WHSC. This announcement seeks proposals for novel research projects led by faculty of the Woodruff Health Sciences Center schools and centers. These awards are meant to spark new, synergistic interactions between investigators and potentiate scientific achievements of the highest quality and impact. Applications are solicited from faculty of all disciplines at the schools of medicine, nursing, public health, Yerkes Primate Center, the Winship Cancer Institute and other units, from basic to clinical, and from all levels of academic rank. Collaborations across all WHSC entities are eligible for consideration. CF Research and Translation Core Centers are designed to support both basic and clinical research on Cystic Fibrosis. 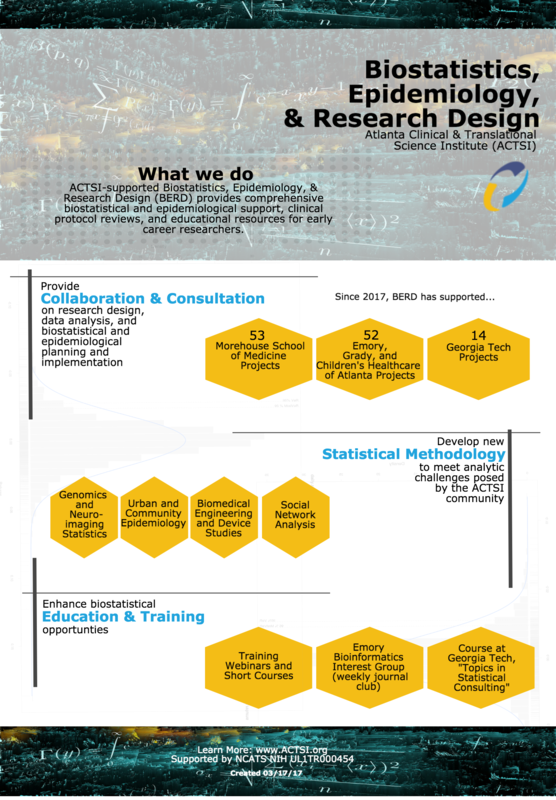 The centers support three primary research-related activities: Research Core services; a Pilot and Feasibility program; and an Administrative Core with an enrichment program. The fund provides grants for clinical, hypothesis-driven research that offers substantial promise for meaningful advances in the prevention, diagnosis, and treatment of children's diseases, particularly research that offers broad-based applications. The awards range from $58,000 to $150,000 for Innovative, Training, and Career Development Grants. Awards for Strategic Research Agreements are "as approved." All applications must be relevant to JDRF's mission to prevent, cure, and improve quality of life for those with Type 1 diabetes. Free health screenings will be available including: cholesterol, glucose, blood pressure, bone density, and body mass index (BMI) calculations starting at 8:00 a.m. The run and walk will kick off at 8:00 a.m. followed by the Fun Run at 9:00 a.m. for children ages 10 and under. An Emory Healthcare surgeon who focuses on robotic surgery will provide an up-close look at the hospital's da Vinci® Surgical System, demonstrating how robotic surgery works. This family-friendly event will also include face painting for children, a bouncy house, free food, music, and access to dozens of community vendors. The money will be deployed by the NoVo Foundation via three streams to fund: 1) community-based organizations¿ budget line items on continuing operations; 2) organizations and efforts in the southeastern U.S. in concert with a yet-undetermined regional partner. This money will also be used to form new organizations necessary to affect change and to fund individual efforts that may exist outside of established organizations; 3) broader concerns on a national level, including research organizations and policy change measures. The National Park Service helps communities create close-to-home recreation opportunities and conserve natural resources. The Rivers, Trails, and Conservation Assistance program is accepting applications for help with a wide range of community-led projects. Please join Georgia Bio's Emerging Leaders Network (ELN) for dinner with Dr. Monica D. Figueiredo, Director, External Innovation & Lead Finding, R&D Pharma Discovery & Research at Boehringer Ingelheim Animal Health. The ELN Small Group Dinner Series invites a life science industry professional to dinner. The invited guest explains his/her career path, trends in the industry, and best practices for career searches. The dinner series is a great chance to network with industry professionals in a small setting. Presented by ACTSI scholar Ravi Patel, MD, MSc, Assistant Professor of Pediatrics, Emory University and Children's Healthcare of Atlanta, in Egleston, Classroom 5-7 at 7:30 a.m. The NIH is creating a point system that will restrict the amount of funding an individual scientist can hold at any one time. The new system is part of an ongoing effort to make it easier for early and mid-career scientists to get grants.